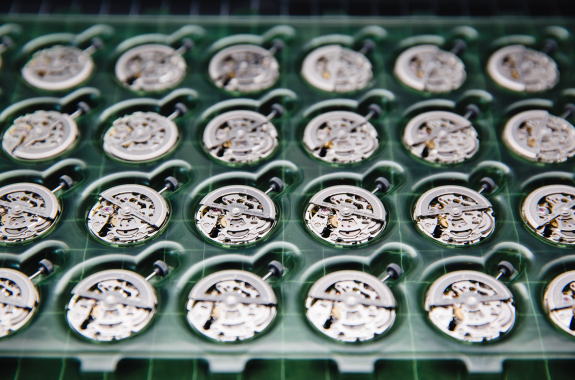 TENSE™ was founded in British Columbia, Canada in 1971 with the aim of producing premium wristwatches. Just like most Canadians, TENSE™ has a strong connection to nature and Canada's traditional, leisurely and down-to-earth lifestyle. Our worldwide unique watches are the fruit of this relationship, and they, and they have been cherished by nature lovers all around the world, ever since the company was created. TENSE Wooden watches - the art watchmaking combined with excellent quality. 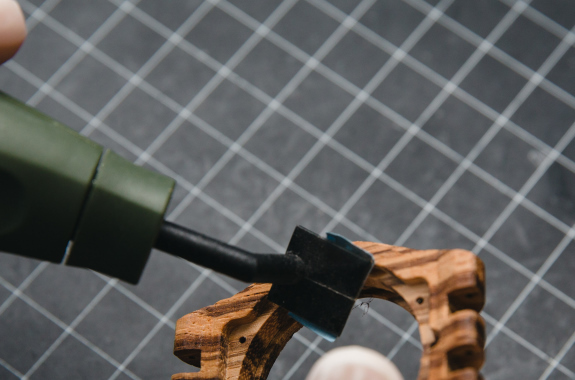 As a manufacturer, TENSE™ chooses the very best natural materials and works them by hand together with high-tech, Japanese Miyota clockwork. The result is a marvel of quality down to the last detail. We hope, thanks to our outstanding customer service, to be able to share our pride with our European customers. We would be happy to answer any questions you may have and hope to tempt you with one of our unique products. 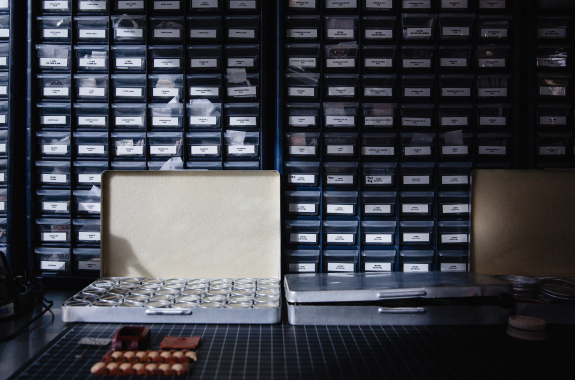 The workshop in Vancouver - the place of birth of our TENSE Wood Watches. 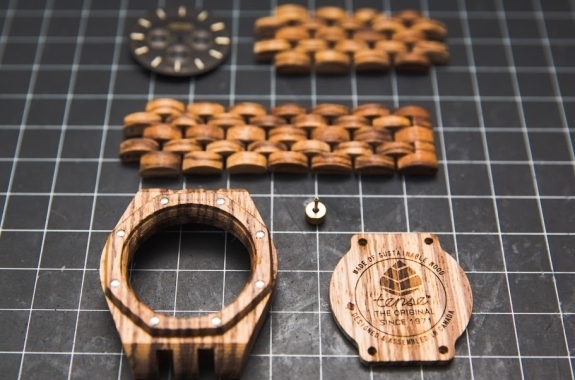 Wood as a unique material needs great craft skills to make our TENSE Wooden watches. Precise Miyota clockworks gives our TENSE wooden watch its durability.